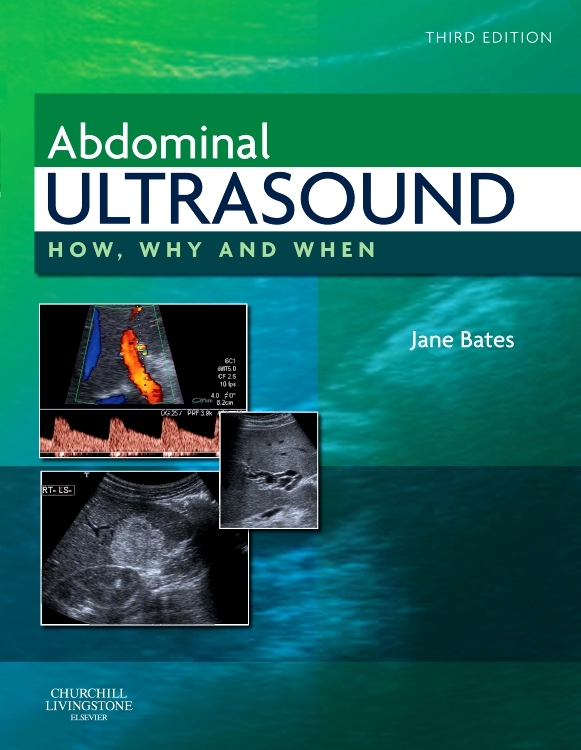 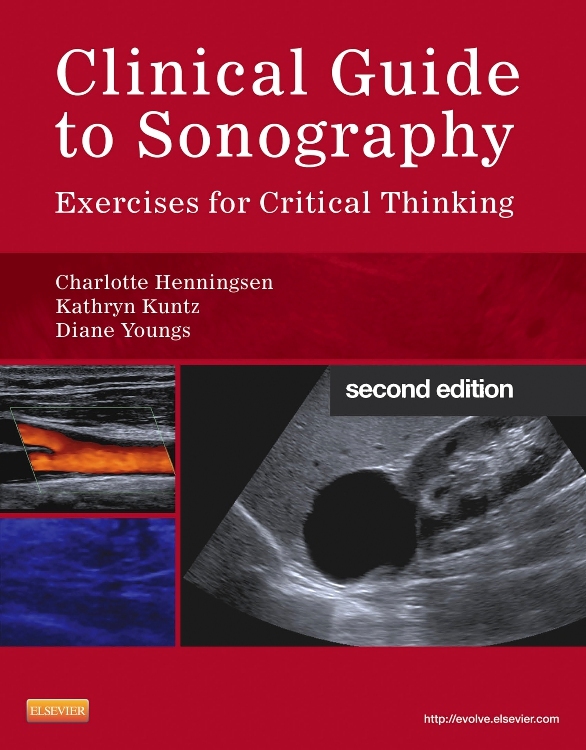 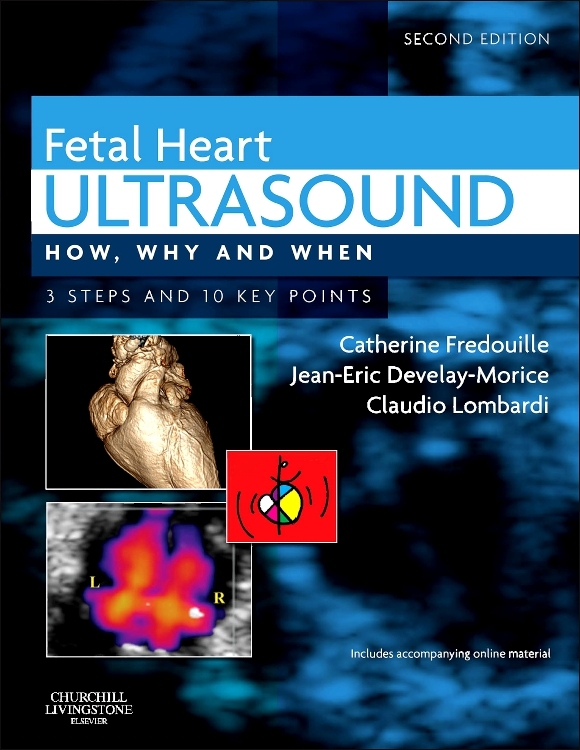 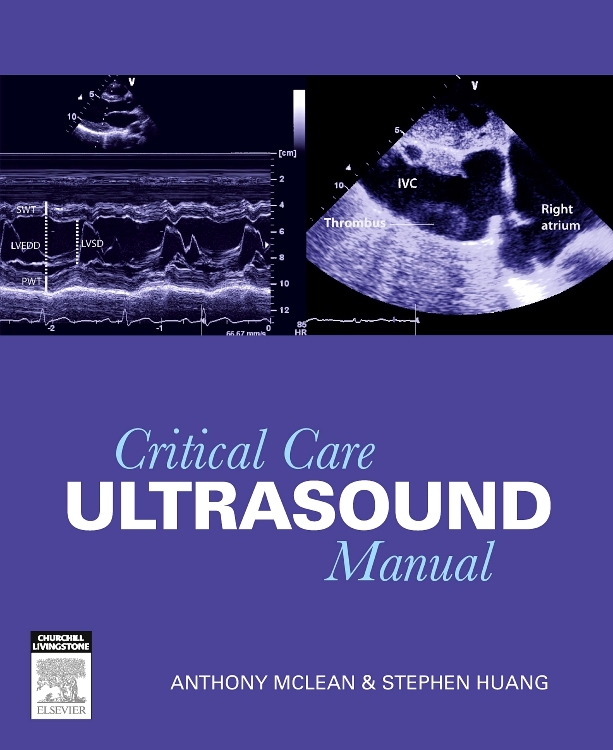 Critical Care Ultrasound Manual is a concise step-by-step guide on the assessment of ultrasounds. 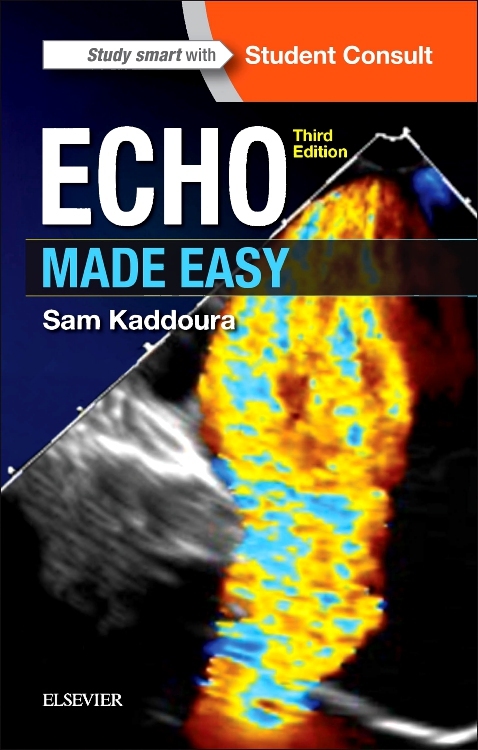 It trains critical care physicians in applying Rapid Assessment by Cardiac Echo (RACE) and Focused Assessment with Sonography in Trauma (FAST) to sonography principles. 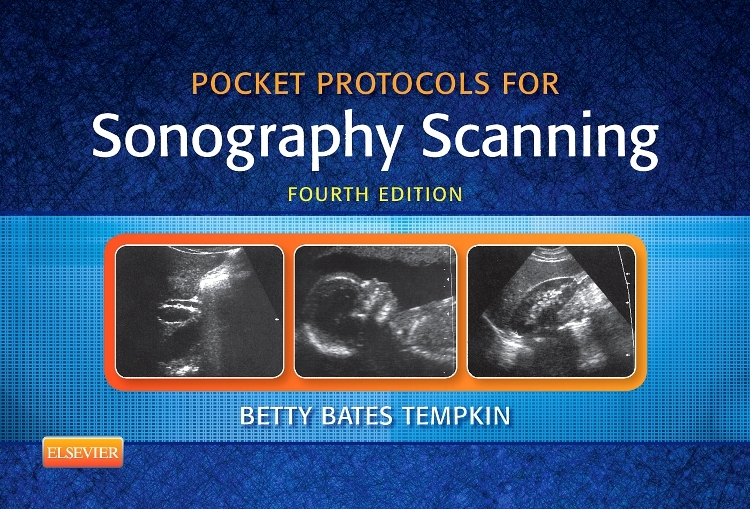 Animated video clips of procedures assist the reader in comprehending the content covered in the manual. 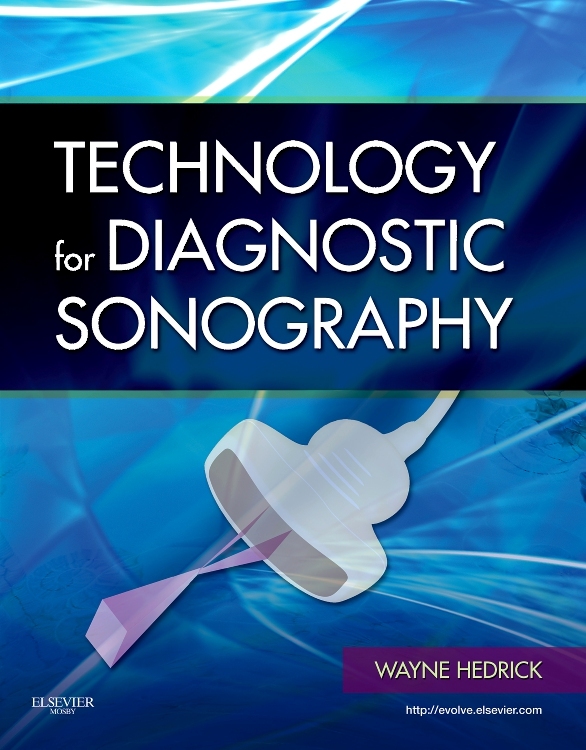 Focus on helping readers obtain rapid practical information to assist management decisions. 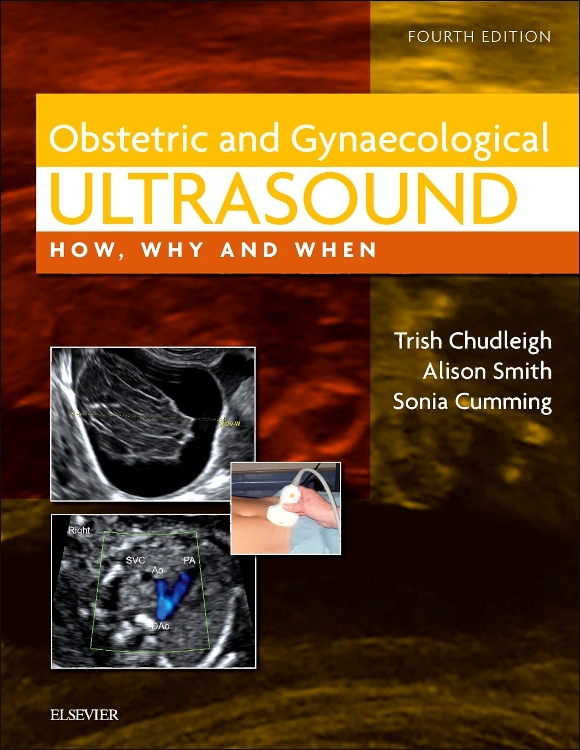 Explanatory diagrams, ultrasound images enhance the learning experience. 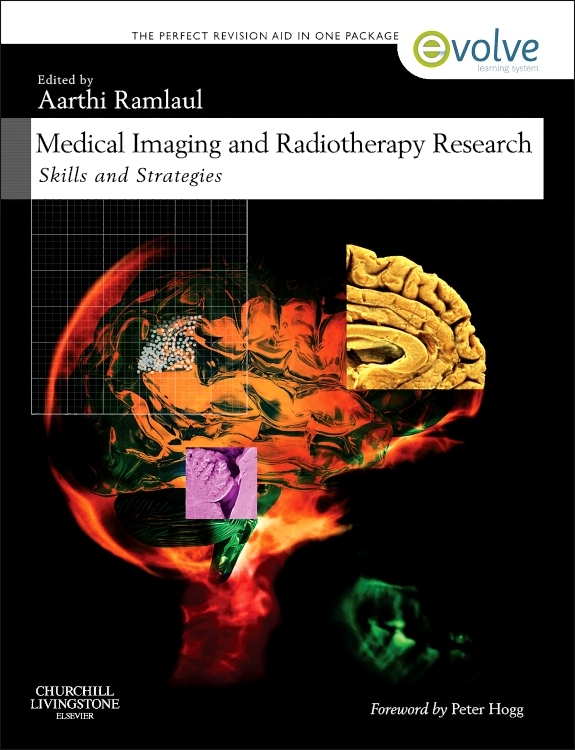 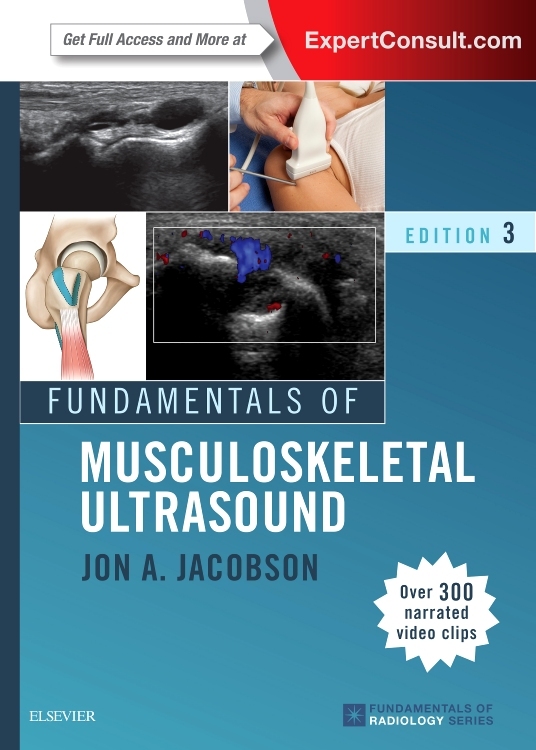 DVD showing video clips of procedures cross-referenced in the book. 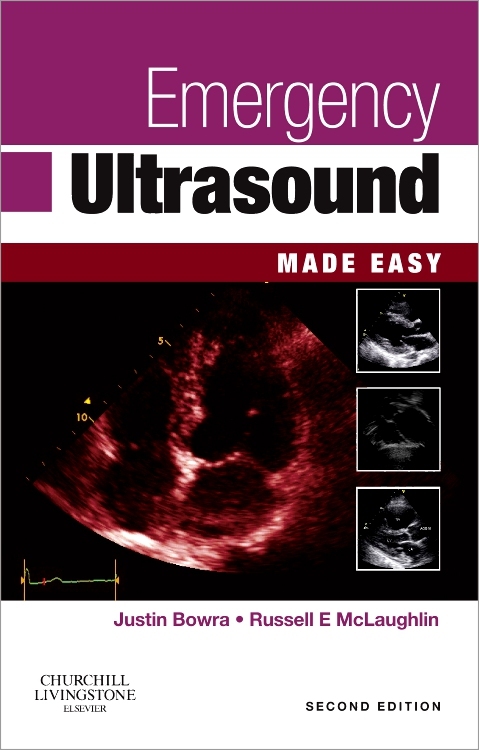 Practical tips and cautions are highlighted in Boxes. 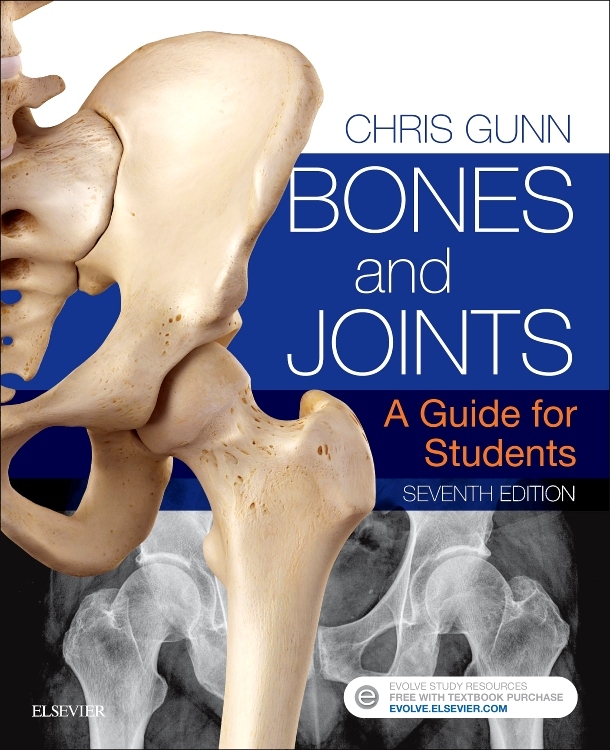 MCQs on each chapter allow readers to analyse what they’ve learnt. 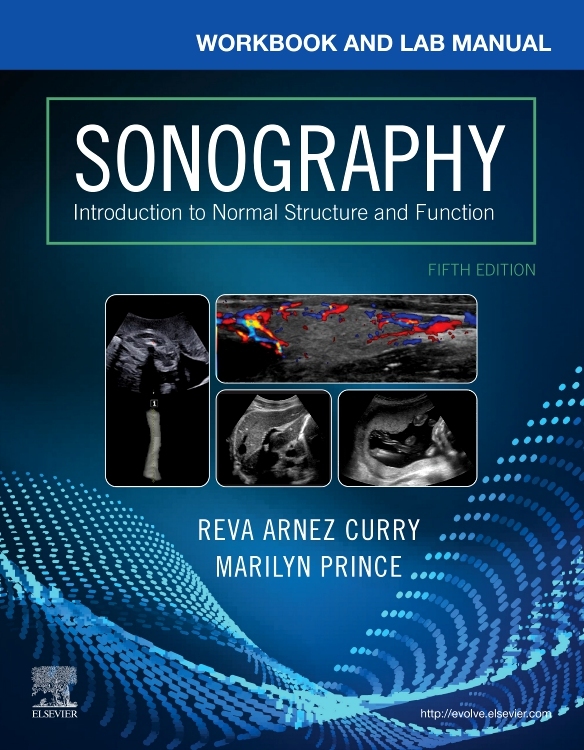 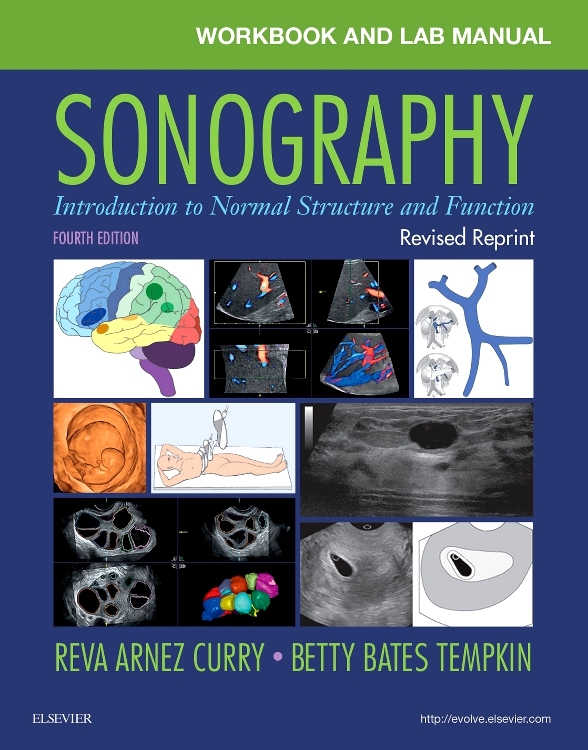 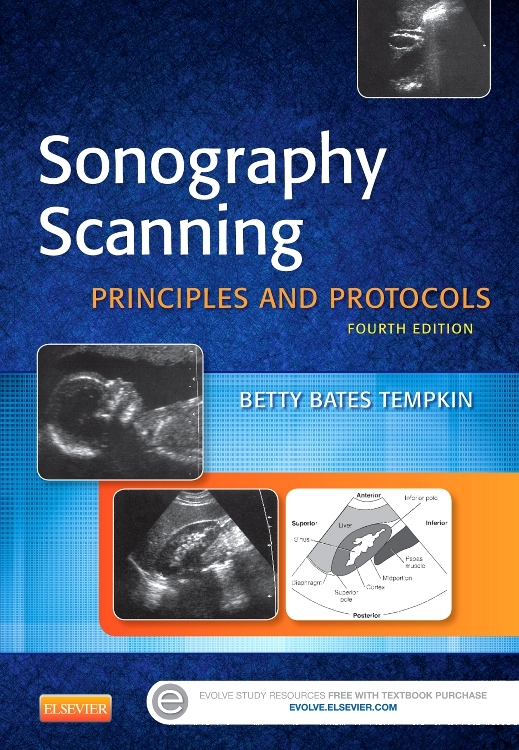 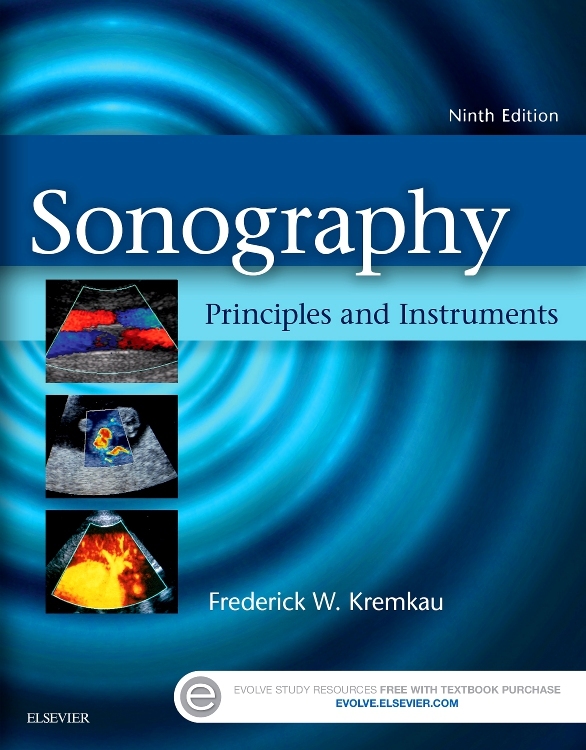 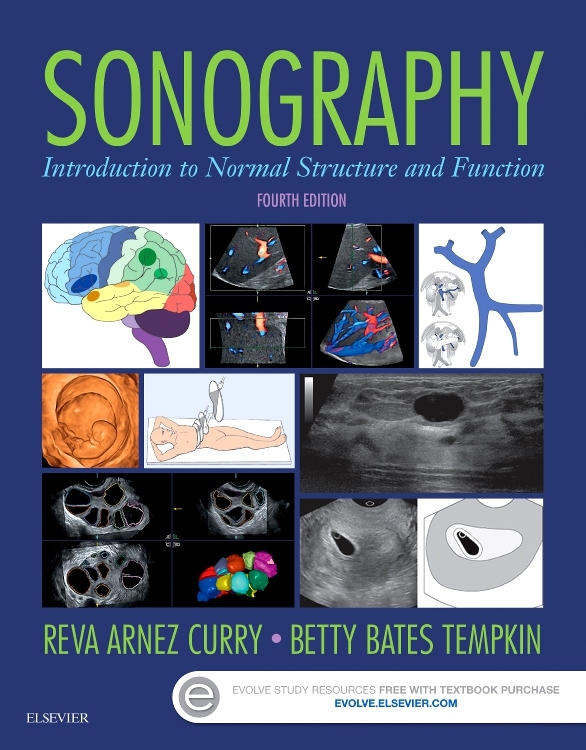 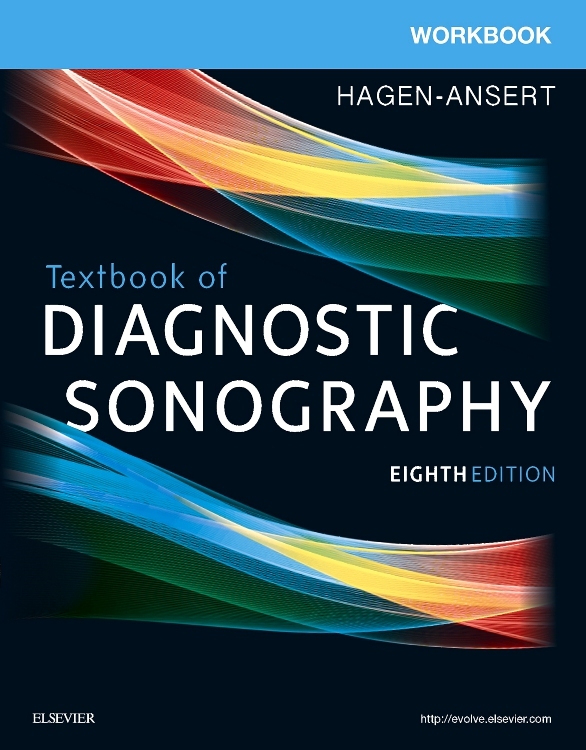 The Appendices provide a checklist to assist interpretation of transthoracic echocardiogram in a systematic way, and a chapter on Doppler principles for those who wish to prepare the way for Doppler measurements.